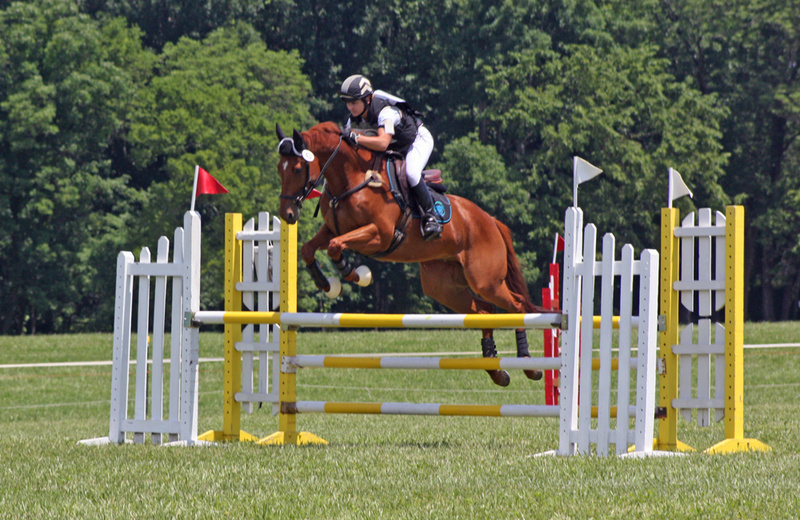 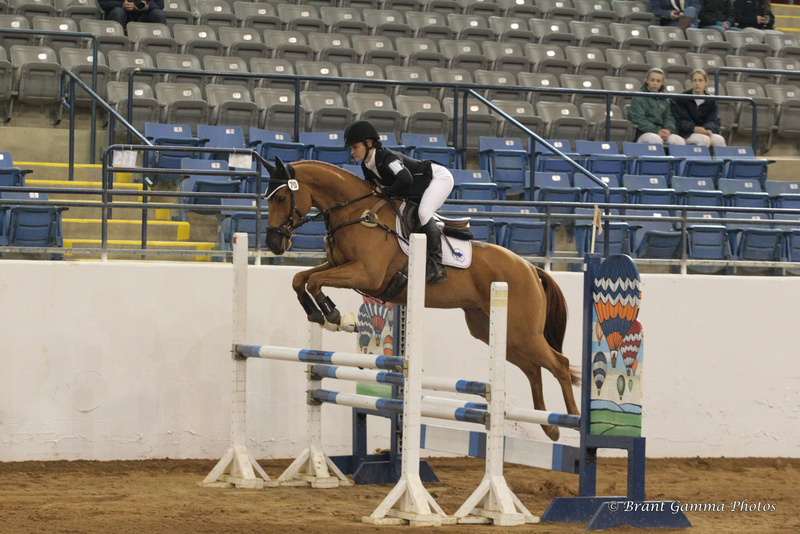 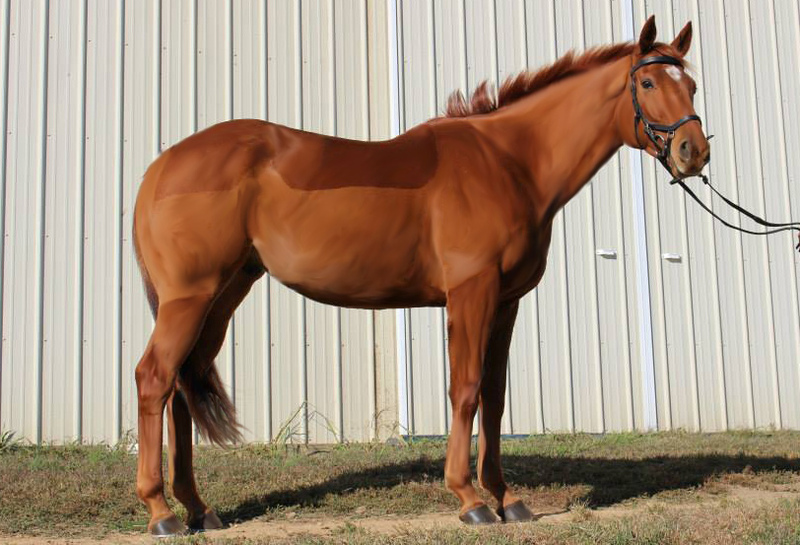 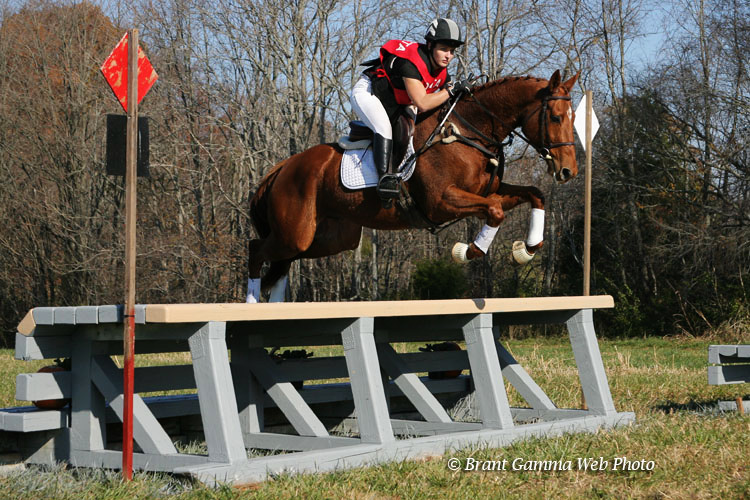 Geoni is a super talented gelding that has been carefully re-schooled since coming off the track in November 2011. 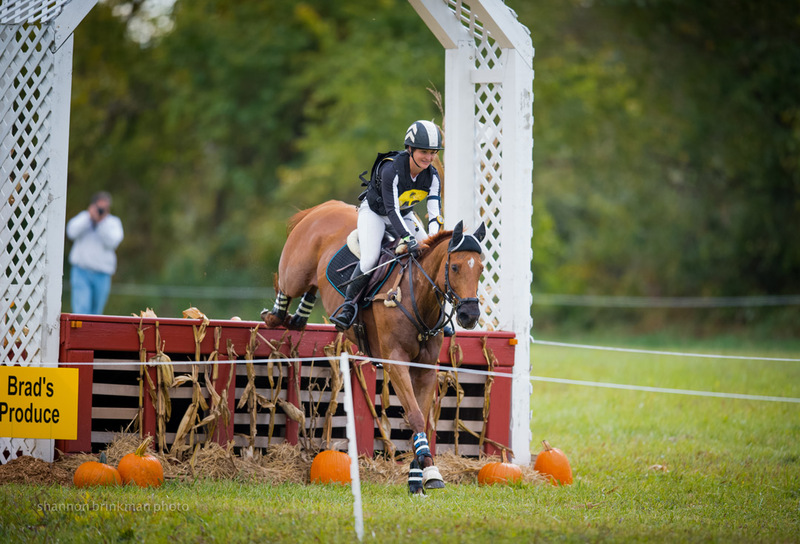 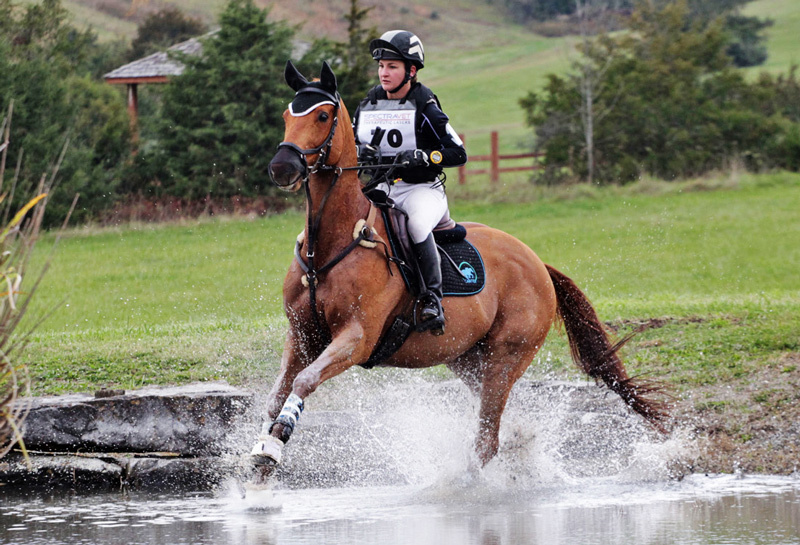 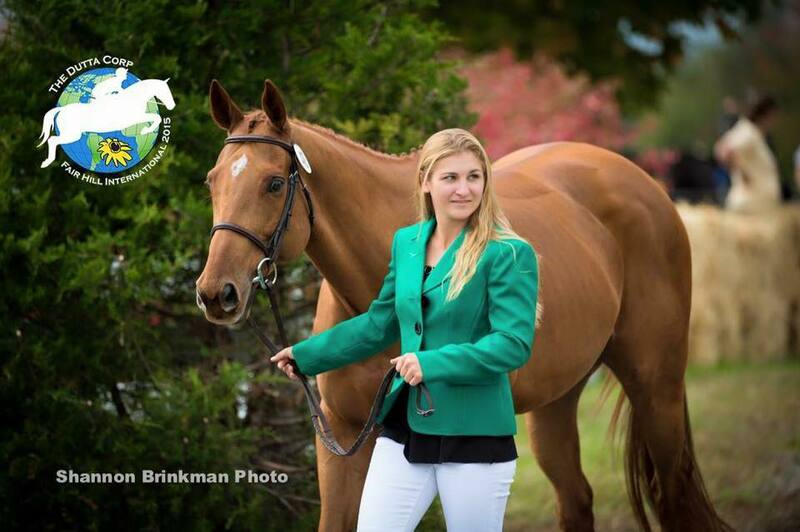 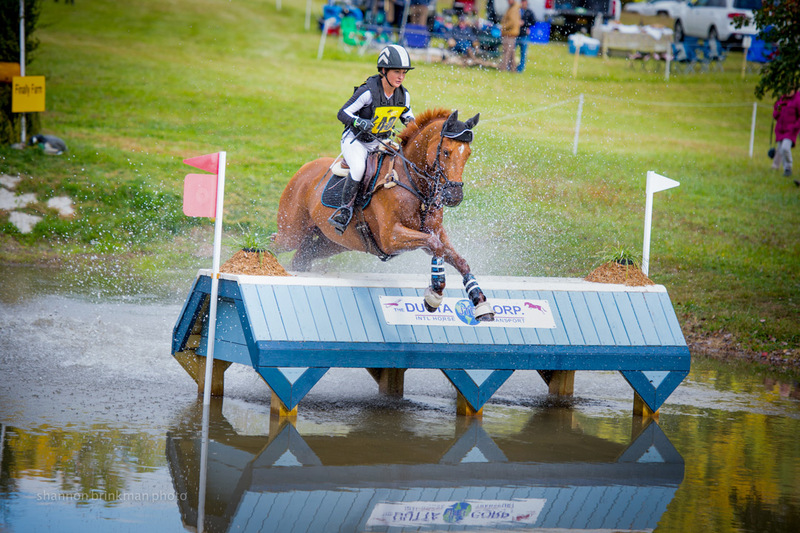 He was found though CANTER Pennsylvania (CANTERPA Website) with the help of Emily Keeley-Siegrist of Fair Play Farm. 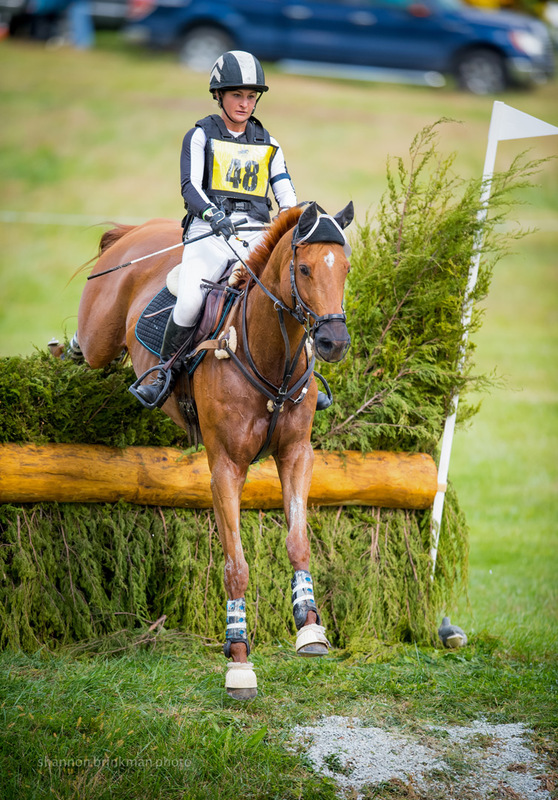 Geoni is smart and extremely game, with the scope and heart to be competitive at the highest levels with more experience. 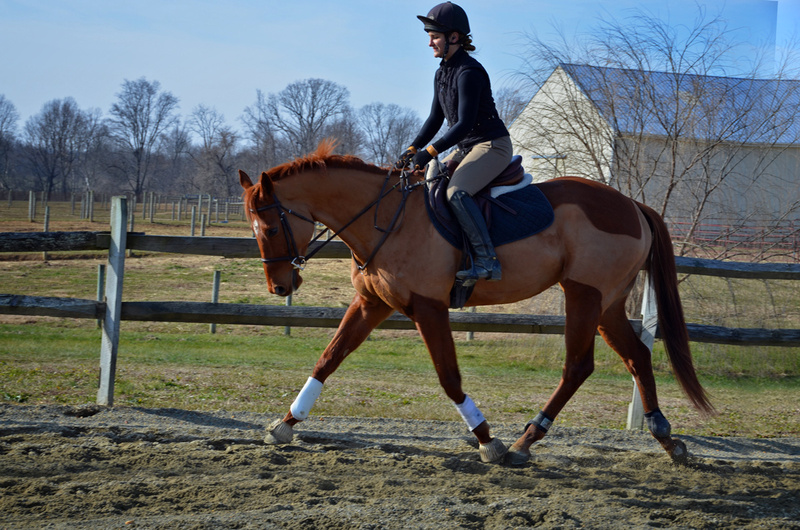 Geoni is currently going advanced level, and goes well in all three phases in a snaffle. 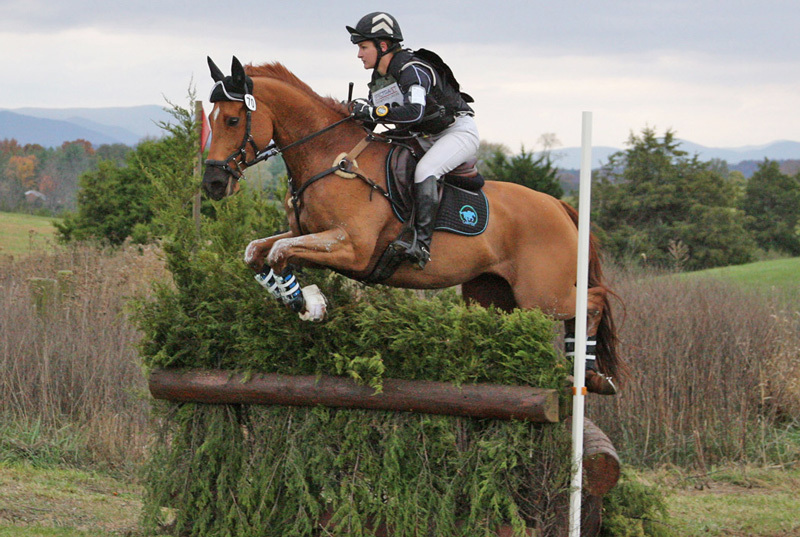 He is smart and careful around the cross country, with great adjustability. 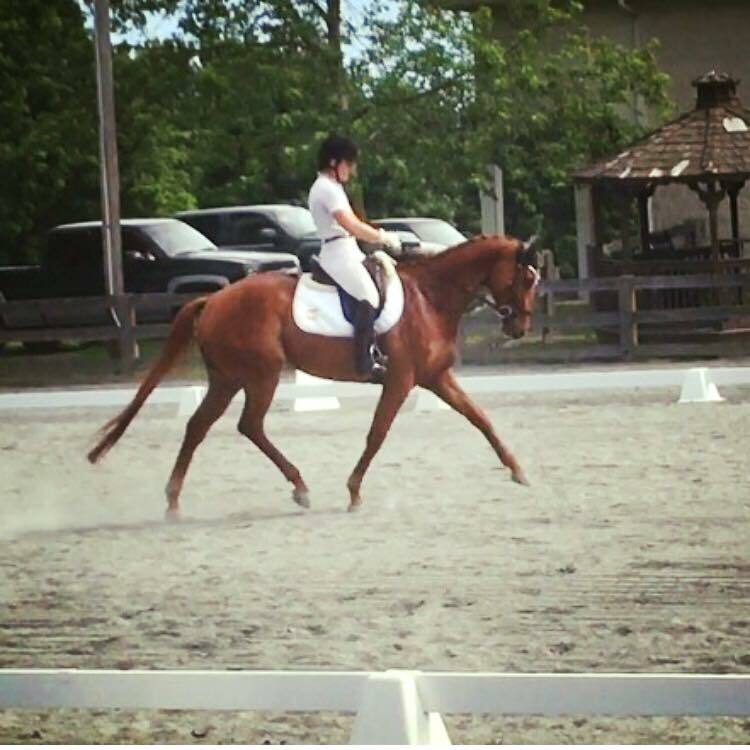 He will be practicing for consistency in the dressage this season while competing at the highest level. 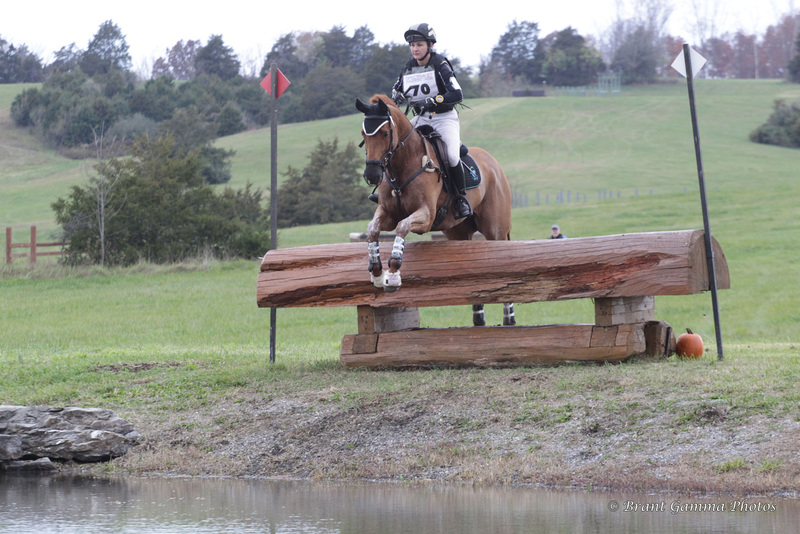 He faces all cross country obstacles with intelligence and boldness, and has no trouble with a great pace for the time. 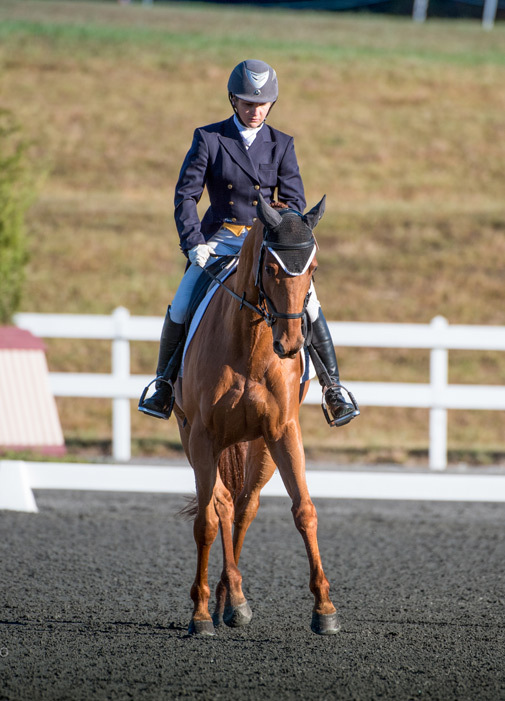 His flat work has plenty of flair to get noticed, but our nerves occasionally hold us back in the ring. 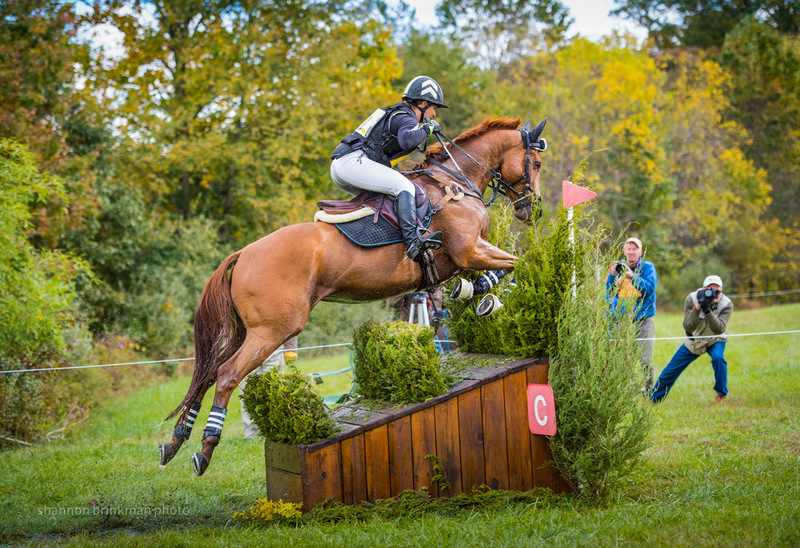 Watch this pair fly together!